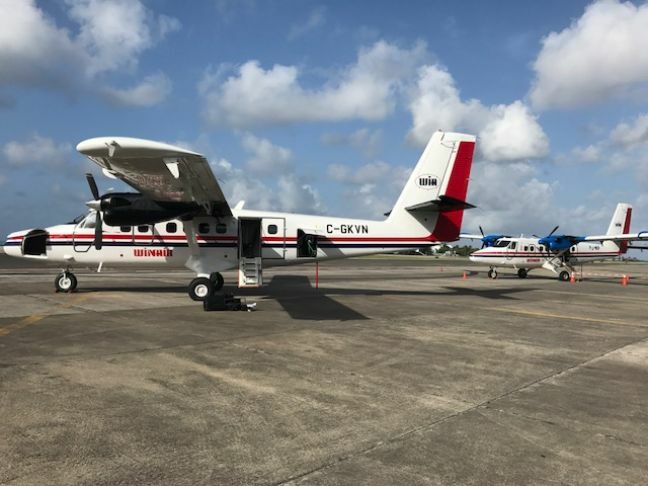 SIMPSON BAY – On July 5th, 2017 aircraft 831 arrived in St. Maarten to replace aircraft PJ-WCD which is at the end of the lease period and will go back to the Aircraft supplier in Canada for refurbishment. This newly arrived aircraft features comfortable leather seats and is painted in Winair’s new livery. The total aircraft product is superior esthetically and is an aircraft with extremely low usage. It will serve Winair and customers safely and reliably for the next three years. “Winair and our aircraft supplier in Canada are constantly seeking together to upgrade the products we offer to our customers. 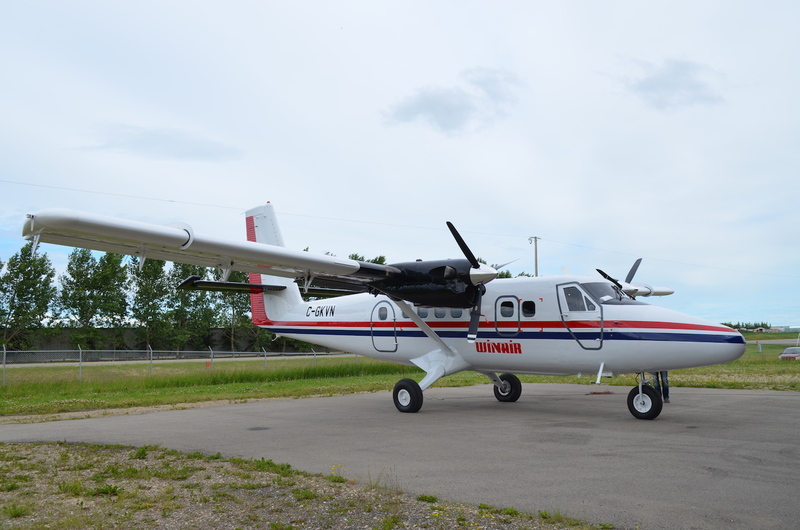 This aircraft has undergone an intensive maintenance program in Calgary during the previous three months and is for all intended purposes a new aircraft,“ stated Michael Cleaver President and Chief Executive Officer of Winair.